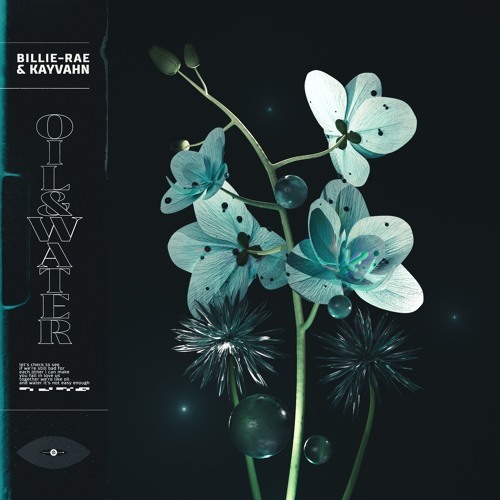 Danish-based producer Kayvahn is back with a stunning Pop/R&B track called Oil & Water, featuring Canadian singer-songwriter Billie-Rae. This song follows the smoothness of its predecessor Don't Know and perfectly showcases Billie-Rae's slick vocals. Really enjoying the way the electronic/trap-influenced production provides the track with absolutely hypnotic melodies. Oil & Water is a perfect combination of Pop/R&B with electronic music and lush, dreamy vocals. Great track for a chillout weekend! Stream it below!